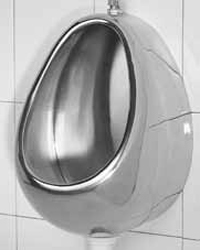 Stainless steel sanitary ware designed for ultimate hygiene solutions and ease of installation in public ablutions. 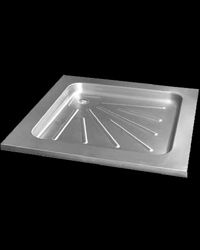 The range caters for a wide variety of applications, from recreational facilities, shopping centers, petrol stations, airports and stadiums. 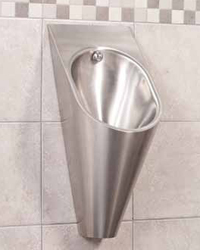 New technology has been introduced to produce a new range that delivers high performance and aesthetically pleasing designs, to compliment the rest of the Franke sanitary ware products. 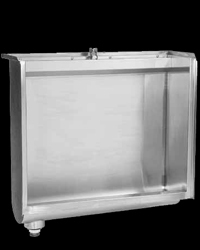 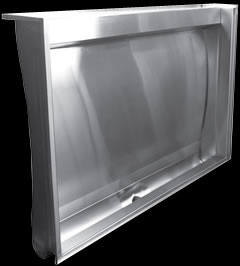 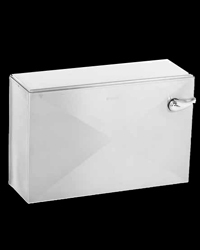 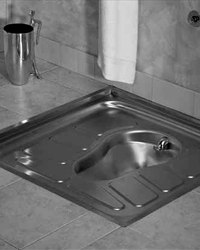 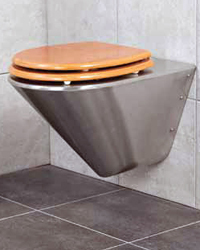 This range includes stainless steel toilets for all applications, stainless steel urinals and stainless steel squat pans. 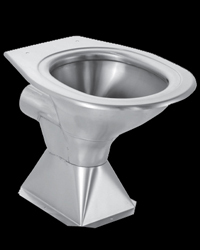 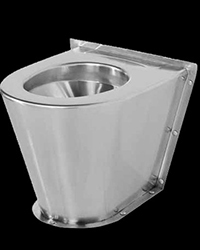 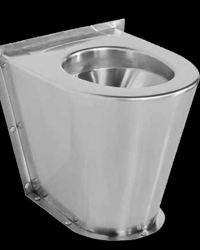 Stainless steel toilet suitable for trains, buses etc.